Pumpkin Seeds, also known as pepitas (Mexican Spanish) are the edible seeds of a pumpkin belonging to the gourd or Cucurbitaceae family. Being loaded with essential nutrients they are a super food and a popular healthy snack which can be easily made at home. 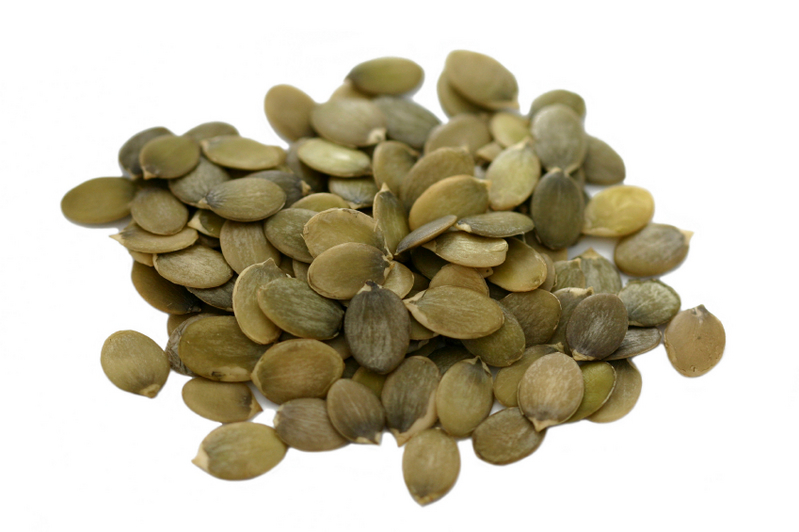 Are Pumpkin Seeds Good For You During Pregnancy? 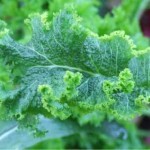 The alkaline seeds are asymmetrically oval shaped, flat and covered with a yellowish-white hull though this depends on the variety of the seed. It is chewy with a subtle nutty taste and texture which makes it utterly delicious. 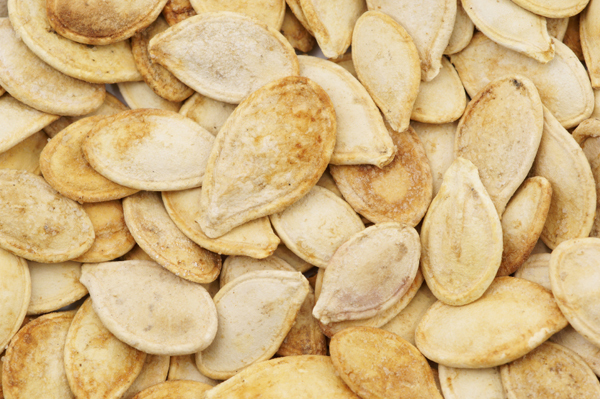 Traditionally Pumpkin Seeds were found mainly in America, some parts of Eastern Europe and Greece. Today it is grown all over and China is the global leader when it comes to pumpkin and pumpkin seed production. U.S., Russia, Ukraine and India are the other major producers globally. Pumpkin seeds have a 50% oil content and the oil is extracted by crushing the roasted seeds. The oil is dichromatic and thus ranges in colour from dark green to dark red depending on the texture. It has numerous health benefits due to its rich omega 3 fatty acid content and high phytosterol levels. 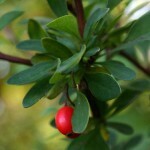 It acts as a natural antioxidant and has also been known to be affective against cholesterol. Fights Cancer: Current Pharmaceutical Design published a report that pumpkin seeds may be affective in the fight against cancer due to its high cucubitacin content. 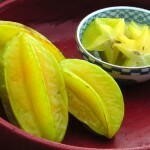 The seeds also contain beta-carotene which reduces the risk of cancer. Restful Sleep: Pumpkin Seeds contain a neurochemical (serotonin) which is also known as nature’s sleeping pill. Having the seeds just before going to bed helps develop the necessary serotonin production that enables a good night’s rest. Anti-depressant: Studies have suggested that the seeds can help elevate a person’s mood and can be used for treating depression. Keeps Prostate Healthy: Pumpkin seeds and oil are rich in Zinc which is important for a healthy prostate. 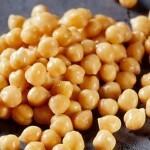 Also a photochemical known as cucubitacin may be useful in treating men’s prostate disorders such as enlarged prostate also known as benign prostatic hyperplasia (BPH). 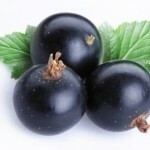 Boosts immunity: Its Zinc content is beneficial in other ways as well. 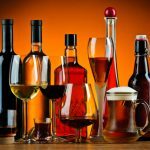 It boosts the immune system of the body, promotes cell growth, is important for good eye-sight and healthy skin and improves male sexual function. Healthy scalp: Pumpkin seed shampoo can be beneficial for minor scalp related issues. 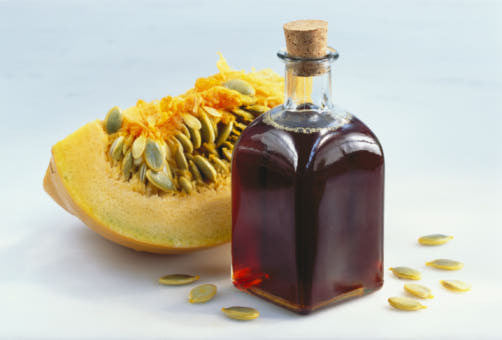 DHT is the major cause of hair loss and pumpkin seed extracts contain anti-DHT properties. 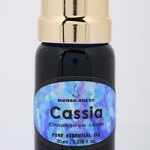 Positive results have been noticed by people using it as a remedy for hair thinning and acne related problems. Energy Boost: The seeds have a high iron content and can act as a good healthy snack to keep you energetic throughout the day. Helps lower bad cholesterol: The seeds are a rich source of mono-unsaturated fatty acids which help to lower bad LDL cholesterol and boost good HDL cholesterol thereby reducing the risk of coronary diseases. Diabetic Nephropathy (Kidney Disease): Studies suggest compounds contained in the oil may prevent kidney diseases. Relief for Arthritis: The seeds have anti-inflammatory properties which makes it immensely effective in the treatment of arthritis. Helps to cope with stress: Pumpkin seeds have a neurochemical called Glutamate which enhances GABA activity in the brain to enable it to deal with stress, anxiety and other neurotic conditions. Improve Cognitive Performance: The seeds have a high Omega-3 content which is a fatty acid essential for a healthy metabolism and good brain health. 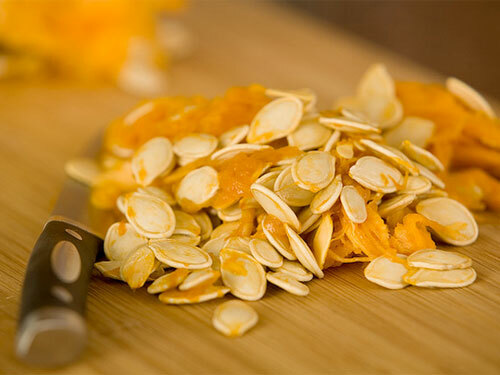 Apart from the above, pumpkin seeds and its extracts are also known to improve tooth and bone health, improve bowel function and help in relaxation of the blood vessels. 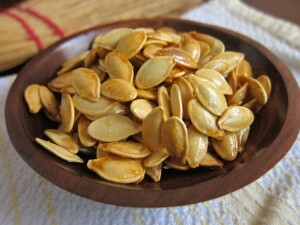 The easiest way of consuming pumpkin seeds is to having them raw with the shell. 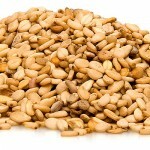 Unshelled variety of the seeds should be preferred as shelling them greatly reduces the Zinc content of the seeds. 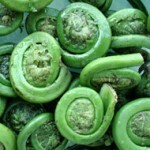 The seeds can also be boiled or roasted and had as an ingredient in a dish or as a healthy snack. Placing the seeds in a colander and rinsing with water works fine. Extensive cleaning is not required as the seeds are covered by the pumpkin so unlike meat products the chances of getting affected with bacteria are minimal. 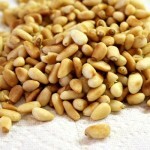 A paper towel can be used to dry the seeds. Place the seeds in a tray and sprinkle some salt on them. Set the oven to broil and the timer to 5 minutes as it does not take long to make them. Take the tray out when the seeds start developing a brownish tinge and flip the seeds to do the other side. 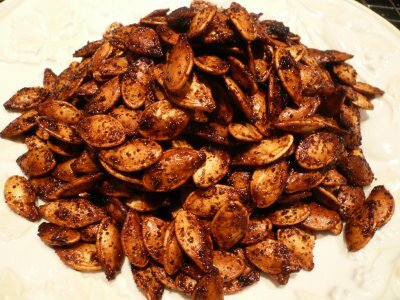 The seeds can also be baked with various kinds of seasoning like cinnamon, sugar, pepper, lime, chili,etc. Do not overcook them as it leads to unwanted changes in the fat structure. Pumpkin seeds are used for ornamental purposes during Halloween. Sunflower seeds and squash seeds can be used as a substitute for pumpkin seeds. 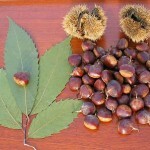 They are not high in allergens and are generally safe for everybody. In a study that examined the seed’s capability to cure enlarged prostate disease 5 of the 476 subjects experienced headaches, stomach-ache, gastrointestinal discomforts and hot flashes which may have been related to the consumption of the seeds. However, it is advised to consult the doctor if you are prone to allergies. 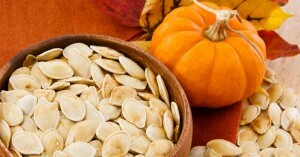 Pumpkin seeds are a pre-natal power food as part of a normal diet. The high protein content and abundance of essential nutrients is beneficial for pregnant women and the baby. 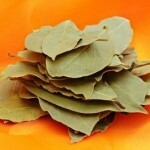 They are also known to relieve abdominal cramps. Pumpkin seeds and the oil are easily available in a number of varieties at your local grocery store as well as online. 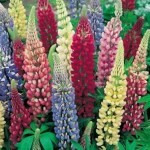 The seeds can be bought raw or toasted and shelled or unshelled. Giant pumpkin seeds and the organic variety are also available. The price for an 8 ounce pack of raw sprouted pumpkin seeds is $9-$11. 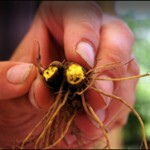 For maximum life they need to be stored in a cool dry place in an airtight container. It is not advisable to store it for more than 2 months as they tend to lose their nutritional value. Antarctica is the only continent in the world where pumpkin is not grown. 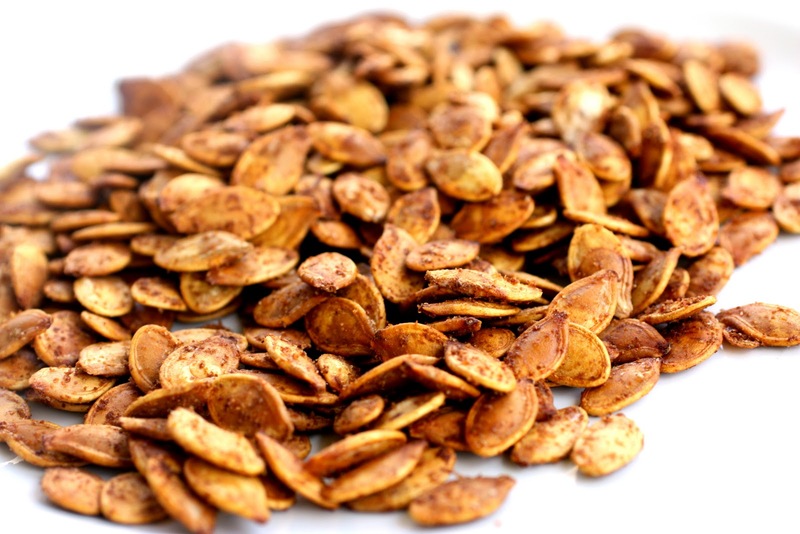 Pumpkin Seeds dating back to 5500 B.C. have been found in Mexico. 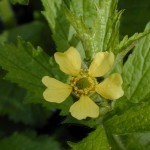 Native Americans used them for their medicinal properties since the early days. Only a quarter cup of the seeds fulfill 50% of the daily essential nutrient requirements and have less than 200 calories.